Photo by Paul Archuleta/Getty Images for Film Independent / Warner Bros.
We knew we would see Harley Quinn again, eventually -- Margot Robbie was the best part of Suicide Squad, after all -- it was simply a matter of which of her movies would make it to the big screen first: Would it be Robbie and Jared Leto's twisted Joker-Harley romance? Or the all-female villains team-up Gotham City Sirens? Or a proper Suicide Squad sequel? 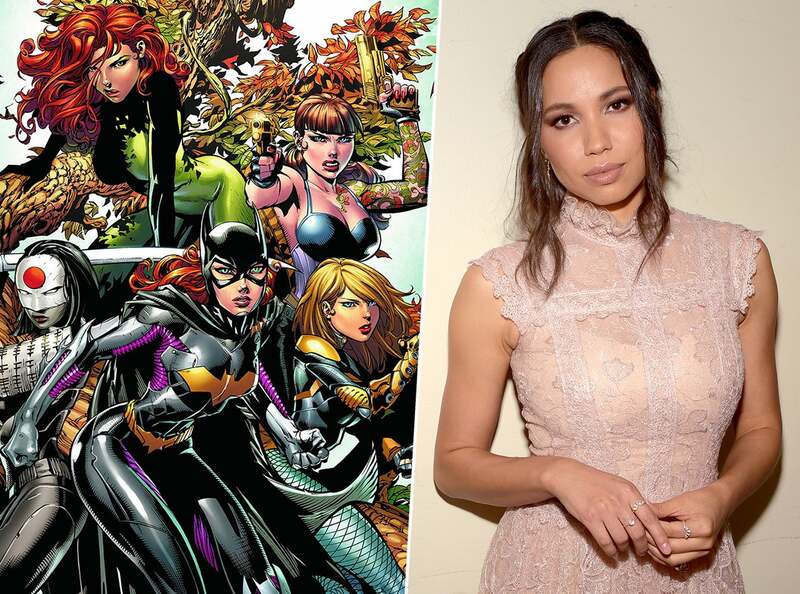 It appears Birds of Prey, another all-female spinoff of Suicide Squad that teams Robbie's Harley Quinn with DC superheroes like Black Canary and Huntress, will beat them all to theaters, as ET has confirmed that Warner Bros. has cast Jurnee Smollett-Bell and Mary Elizabeth Winstead as Canary and Huntress, respectively. "It would be really fun to be a part of, I think," Winstead told ET on Monday while promoting her new film, All About Nina, when her casting in Birds of Prey was still, as she put it, "one of those things that's in the air." "I think it's a great group of people involved that I really admire." Cathy Yan (Dead Pigs) will direct this installment in the DC Extended Universe from a script by Christina Hodson (who will next script DC's Supergirl) and Robbie will both star and produce. "There's not a lot in that world that is quite so female-driven, and the way that they are looking to do it and to go about it is really interesting and new and exciting," Winstead explained. "That is something I'm very interested in." Smollett-Bell's Black Canary, aka Dinah Drake, is a streetfighter with a sonic scream called the "canary call." Harley's girl gang is rumored to still be looking for two members: Renee Montoya, a detective on the Gotham City police force, and Cassandra Cain, who comic fans know better as Batgirl, but who will be a 12-year-old girl in the movie. Birds of Prey is set to hit theaters on Feb. 7, 2020.